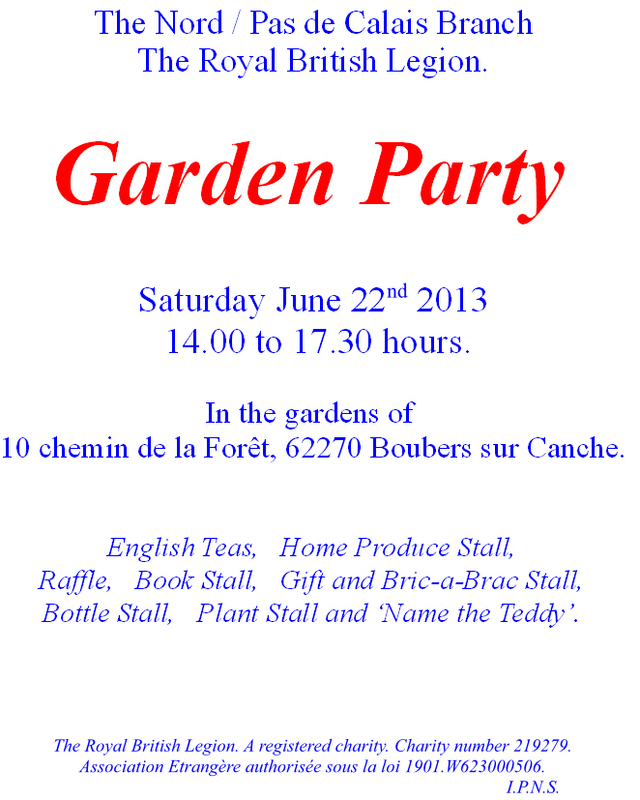 Here’s news of one not-to-be-missed summer event for anyone living or staying in the Pas De Calais region, and a reminder of another a few days later. Strawberry Tea in a lovely garden - What a very good idea! 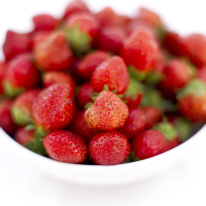 This weekend, Paul and Lalage Glaister have extended an invitation to all for a scrumptious Strawberry Tea (click link for full details) in their beautiful garden at Estréelles. Visitors will be welcomed with scones, cakes, strawberries and tea, in the afternoons of Saturday and Sunday, 11 and 12 June (that’s this weekend!). Even rain won’t stop them! The generous couple have arranged for the village hall to be used in the event of wet weather. 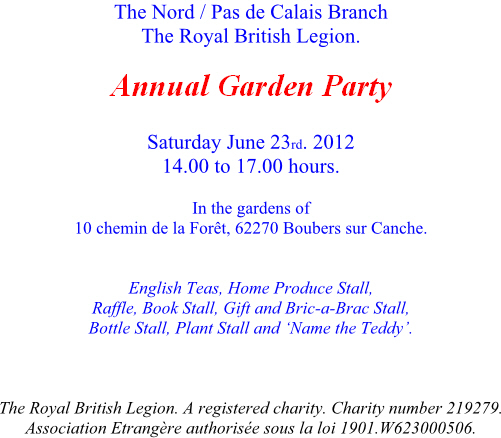 Guests’ kind donations will go to the Anglican Church in Boulogne. 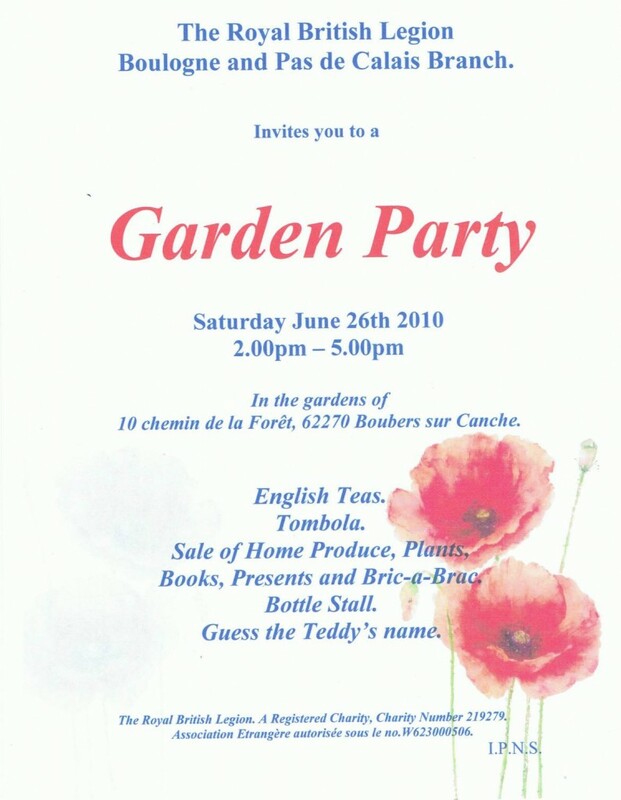 And please do remember the Red Cross Coffee Morning event on Friday June 17, with prize tombola, bookstall, bring and buy stall and other attractions, to be held at Sue and Patrick Hay’s house at Conchil Le Temple.